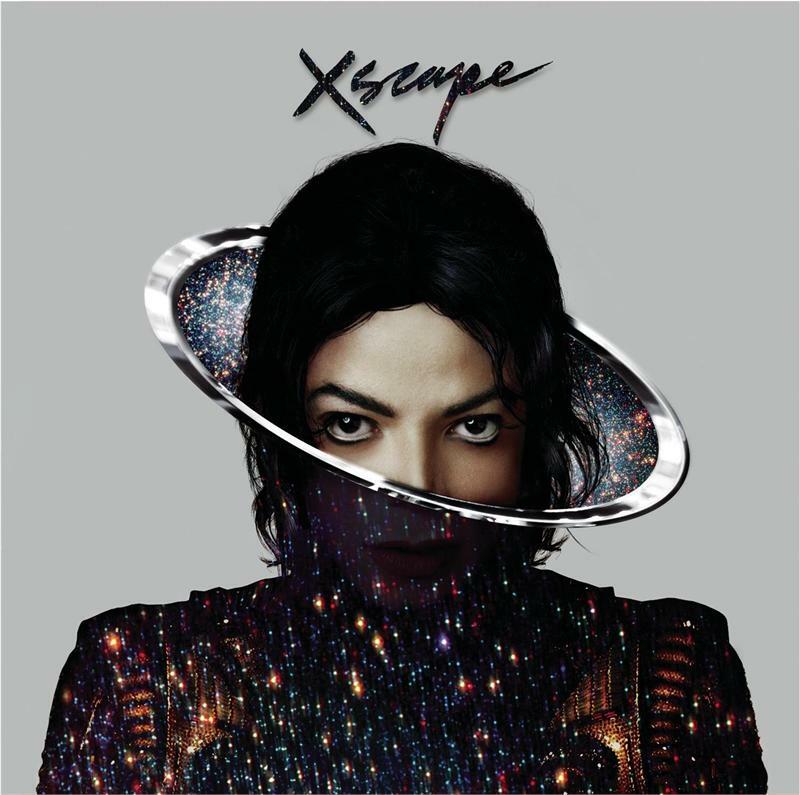 the music on Xscape into the 21st century, is this simple fact: the lead single, "Love Never Felt So Good," was co-written by Paul Anka, a superstar of another era who never quite made his presence known in the new millennium. Jackson didn't care. MJ loved old show biz and songcraft in equal measure and that love can be heard on "Love Never Felt So Good," along with the other seven songs on Xscape.